Electroforming is a metal transfer technology that can be reproduced from mats to nano levels by thickening the plating which is the surface finishing technique. 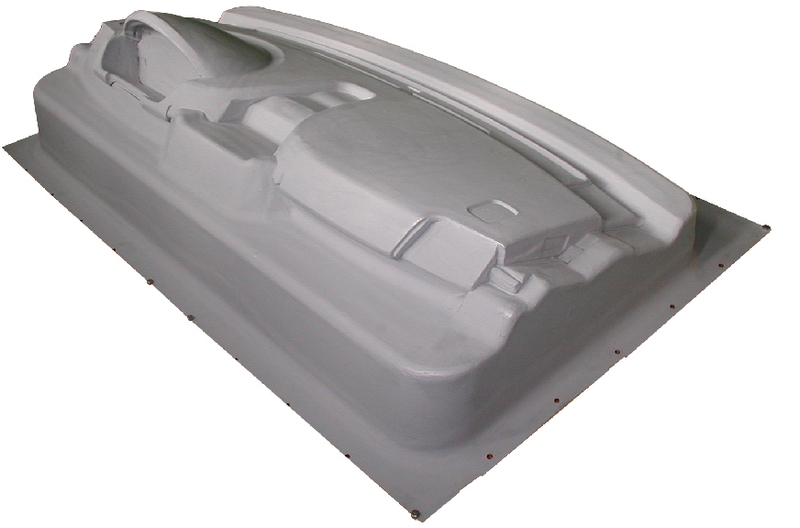 As the technology to invert and reproduce the original prototype as a model boasts the highest surface precision in the world, it is generally called electroforming. While making it, put a model in a bathtub and attach metal ions to the model surface in the electrochemical reaction. KTX manufacture the tools by electroforming process. Normal electroforming is generally called electroforming. 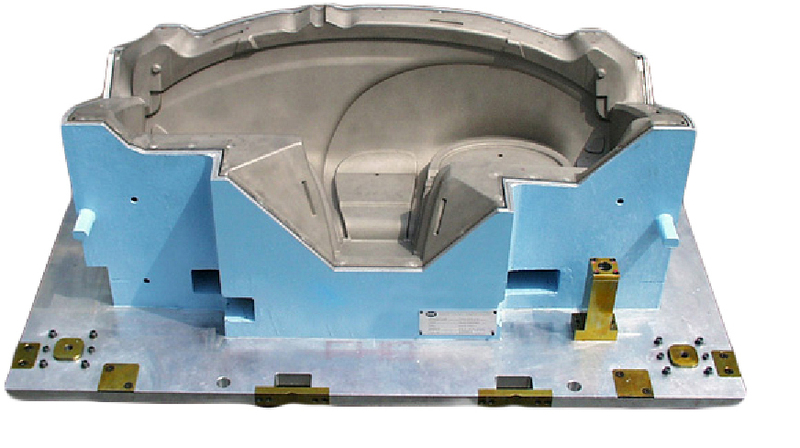 The manufacturing method of mold is quick & chep and it can be mass produced, the electroforming mold is superior in transferability compared with a general mold. According to the size of the prodcut, we have different bathtub that meets the size requirements, it is suitable for making large items also. This can be reproduce from mats to nano levels by thickening the plating. This browser is not supported movie. Porous Electroforming is made by Nickel with several small holes When we put light on it hole looks like a starry sky. KTX was the first company in the world to develop the this technology. The micropores vent out into a larger opening on the back side of the nickel shell. In comaprison to the other electroforming mold, this mold cycle time is faster, low energy consumtion & superb durability.